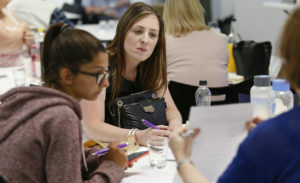 The Assessed and Supported Year in Employment (ASYE) is an employer-led 12 month programme of support and assessment against the knowledge and skills statement for social workers in adult’s services or the Knowledge and skills for child and family social work for Newly Qualified Social Workers (NQSWs), dependant on the service they are employed in. 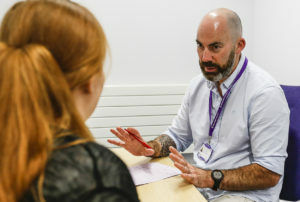 The ASYE framework provides Newly Qualified Social Workers (NQSWs) with a structured programme of induction into professional social work by building on the foundation of their degree, combined with existing good practice within organisations. The framework recognises that NQSWs need a range of support at different stages of their careers. Final assessment against the Professional Capabilities Framework and the Knowledge and Skills Framework. ASYE should be regarded as the first rung on a ladder of career-long continuing professional development (CPD) which will enhance not just the individual social worker, but the social care sector as a whole.